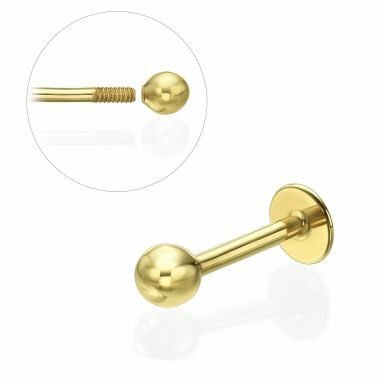 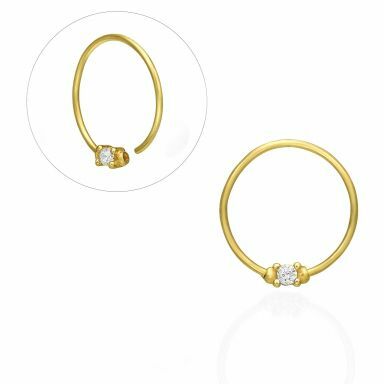 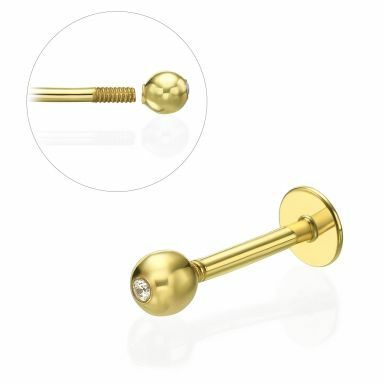 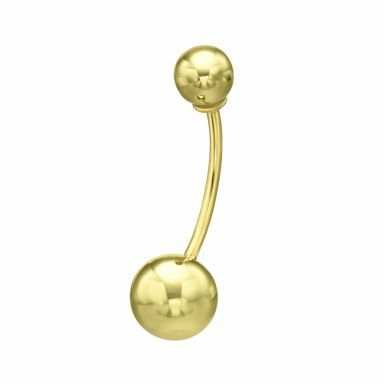 A unique and fabulous collection of high-quality piercing jewelry made from solid 14K gold. 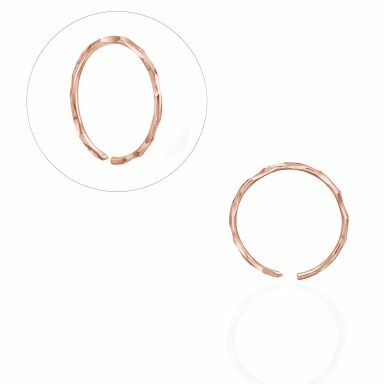 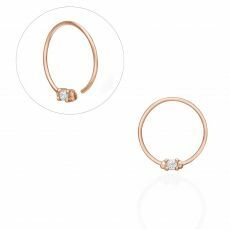 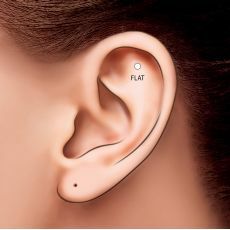 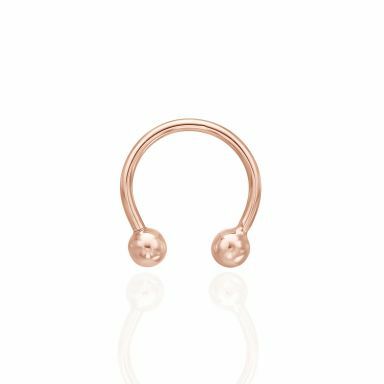 Here you’ll find a range of diverse piercings suitable for ear piercings, belly button piercings, nose piercings, piercing earrings, and more. 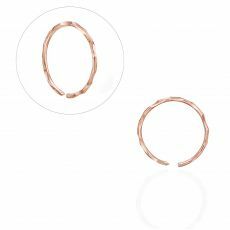 The jewelry is safe to wear and made in accordance to international standards. 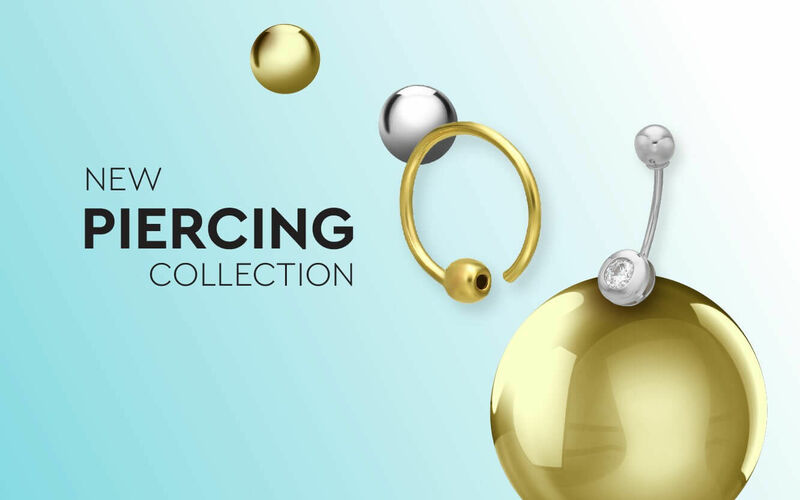 Select your piercing jewelry - and receive it at your door by courier in just 4 working days.